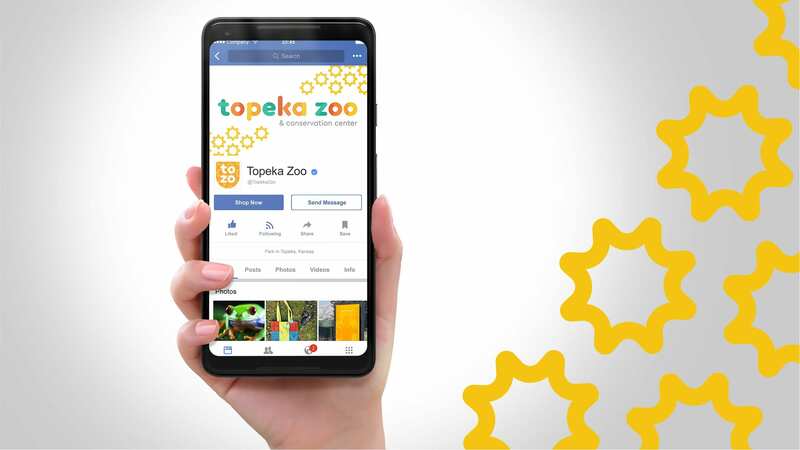 Topeka Zoo and Conservation Center is the number one family attraction in Topeka, drawing more than 250,000 visitors through the gate annually. 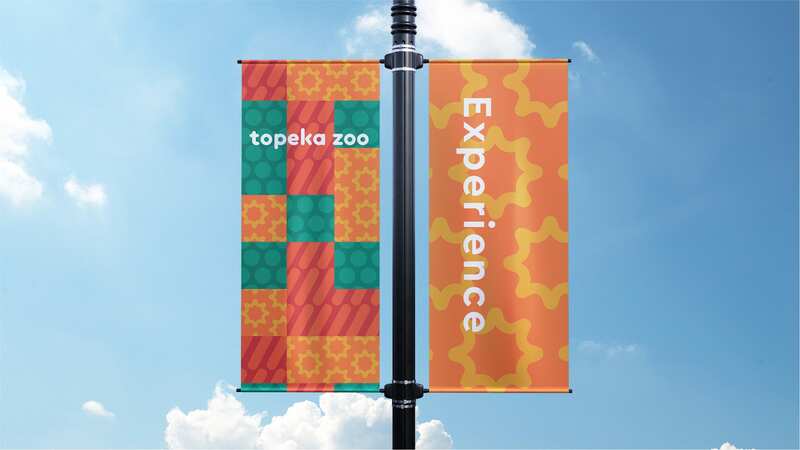 With a major expansion project underway, Topeka Zoo sought to increase its reach to a more regional audience and grow its market share in the increasingly competitive family entertainment category. In our research, we found that the understanding of the purpose of the zoo and the individual’s reason for visiting varied greatly. 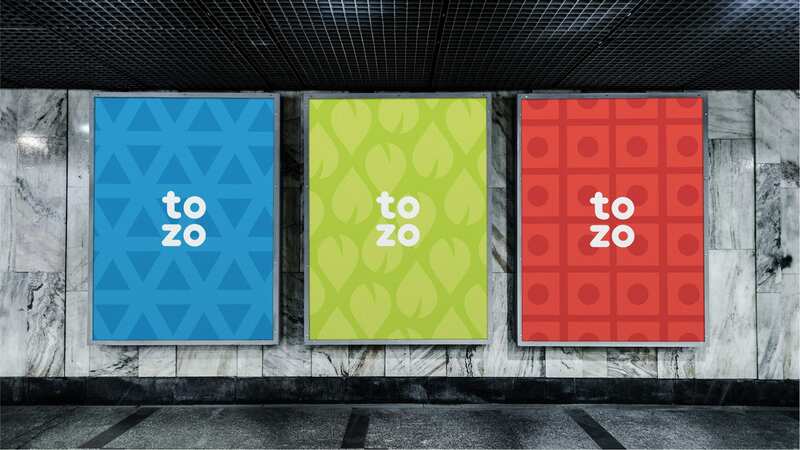 To develop the brand for Topeka Zoo and Conservation Center we looked at the commonalities that could be easily understood and highlighted. We continuously came back to the sense of wonder created by the animal kingdom. 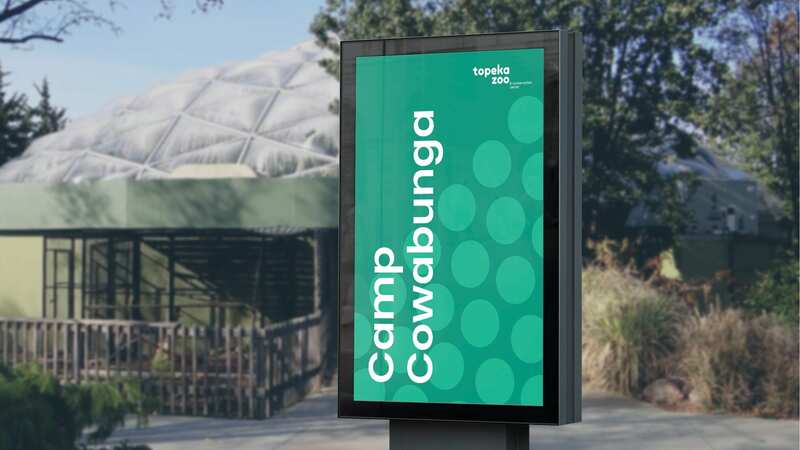 We looked to create an expansive brand that tells the story of Topeka Zoo and Conservation Center and puts its best attributes on display as a rallying point for brand champions. 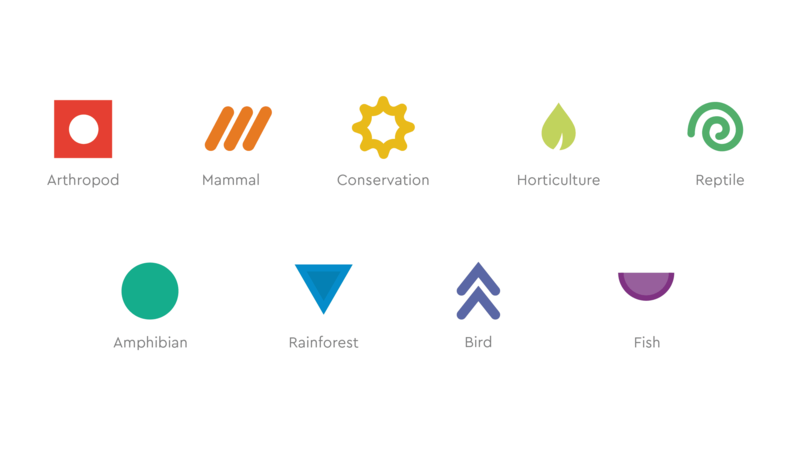 We developed an abstracted icon set built from the animal kingdom that lays the foundation for telling Topeka Zoo and Conservation Center’s story. These icons are intended to subtly guide the viewer while leaving room for their imagination to fill in the rest of the story. 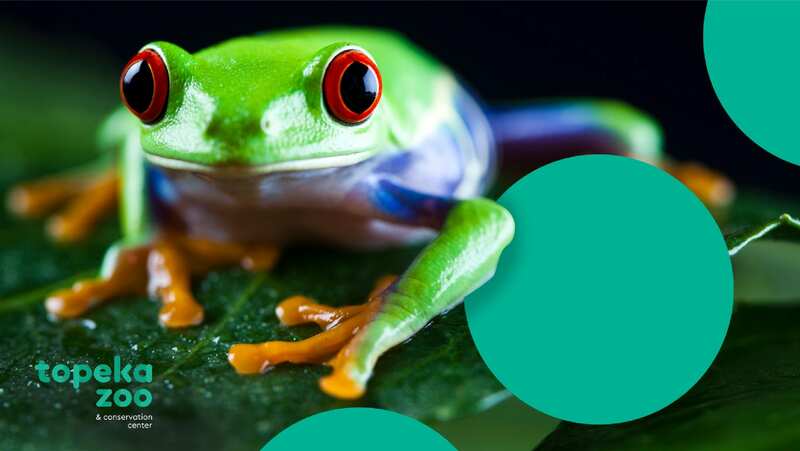 When developing a color palette for the new brand, we wanted to reflect the vibrancy and diversity of the animals and habitats the zoo is working to preserve. 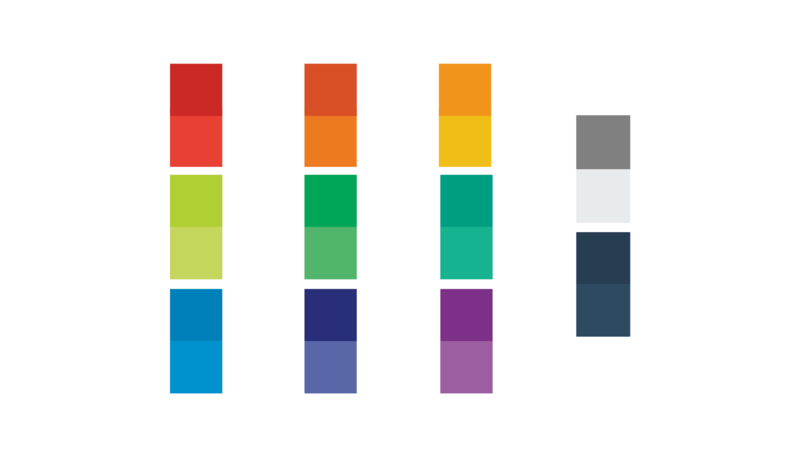 The expansive palette consists of primary and secondary colors which portray the sense of excitement created by the zoo. 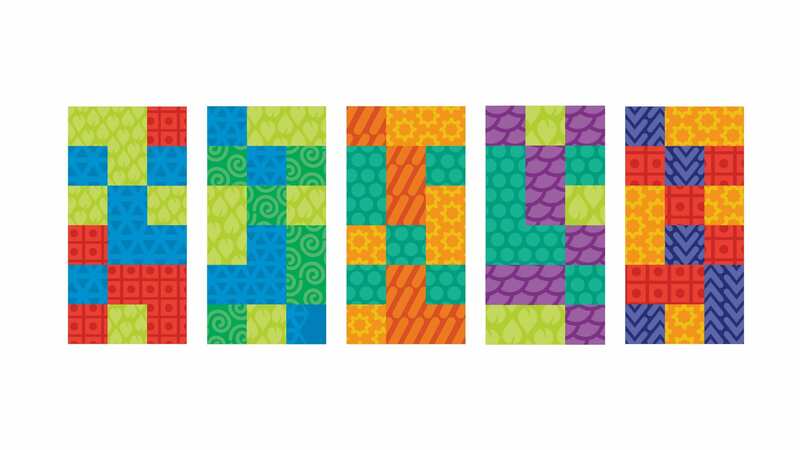 The colors are warm and inviting, drawing to the family-friendly image important to the zoo’s visitors. In order to conserve, you must first care. To care, you must first know. To know, you must learn. To learn you must experience. Conservation and conversation are not the same things. 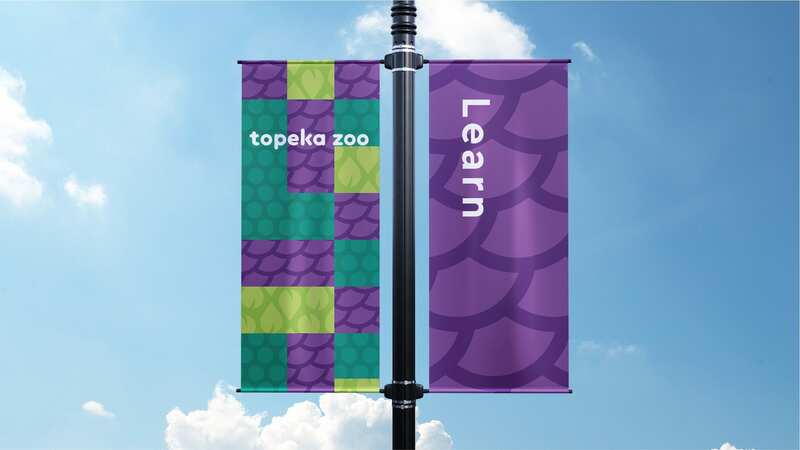 Through Topeka Zoo and Conservation Center, patrons see tangible conservation efforts. 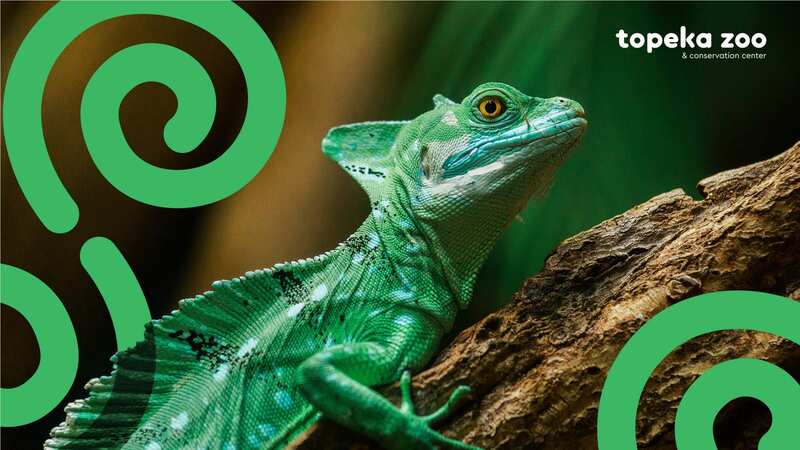 The research conducted at Topeka Zoo enables zoos all over the world to collaborate and help further the mission conservation. Every choice we make has an implication on the world around us either for the better or for the worse. 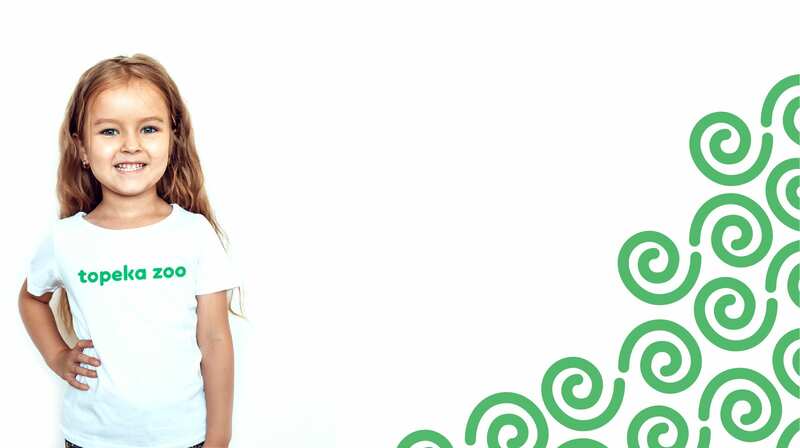 Carrying your own shopping bag into the store to reduce plastic bag use, trading in the SUV for a Prius; these are changes that make a positive impact. 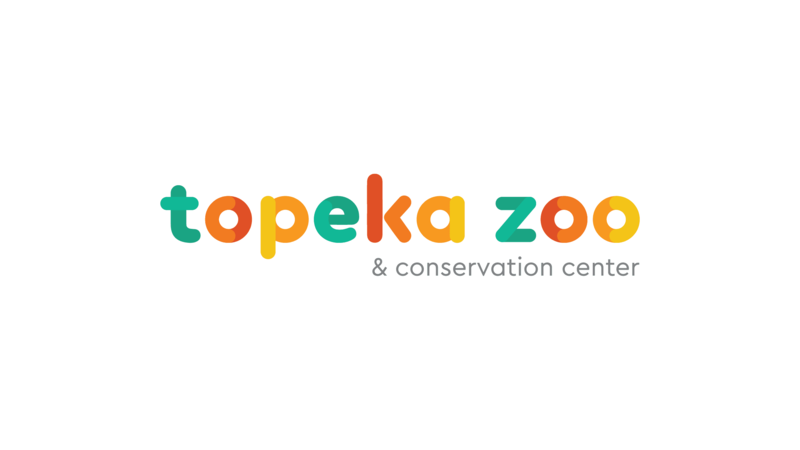 With Topeka Zoo, even our choice for entertainment and experience can create a positive change. 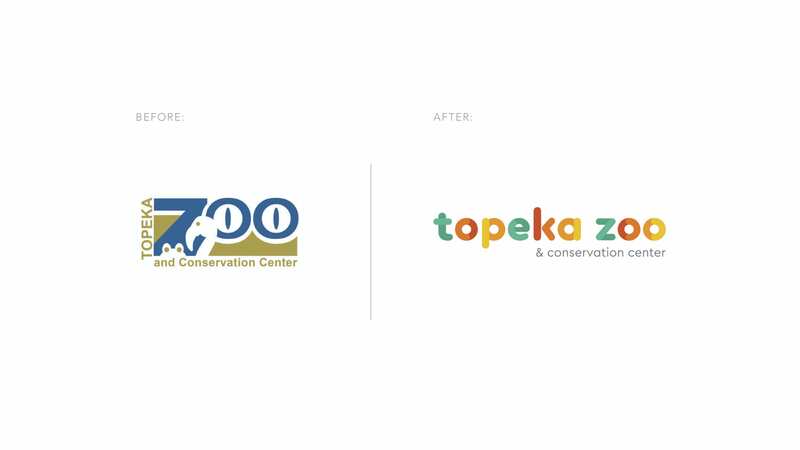 Topeka Zoo and Conservation Center’s new brand family tells the complete story of the iconic institution. 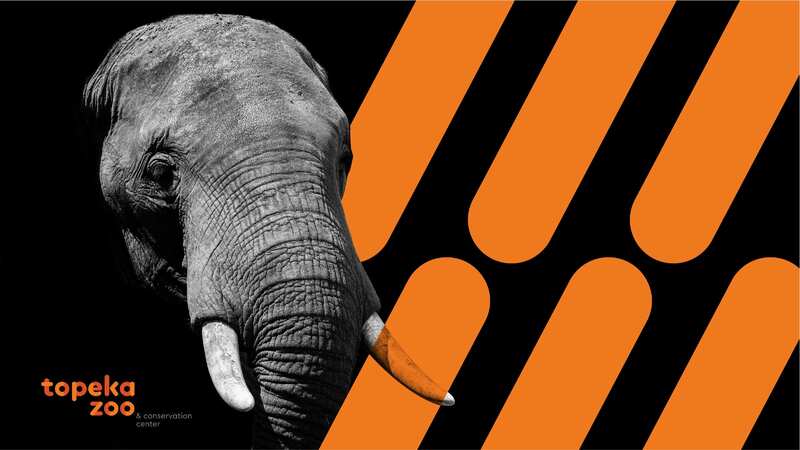 The zoo’s brand introduction video was viewed 23,000 times, while membership revenues for the organization increased by 38%.